It’s getting to that time again. We’re smack-dab right in the middle of Fall wedding season. With Christmas just around the corner, all too soon the new year and Spring semester will be upon us! Thinking ahead to hiring next semester’s interns is probably the last thing you want to do. But, if you want to make sure your firm gets the VERY best interns, there’s no time lose. Because if you don’t hire them, your competitors will. But worry not, your favourite undercover superheroes are here to help! Every intern’s worst nightmare is landing an internship with that top wedding planner, then realizing their job will mainly consist of acting like a secretary and making coffee. You need to assure them that with your firm, this is NOT the case. Clearly list their responsibilities, what you expect from them and what qualifications will be necessary. By stating these clearly, prospective interns can see you have thought properly about WHO you want to fill your vacancy and WHY this is an opportunity of a lifetime, jampacked full of great training and experience. As well as this, it ensures that only suitable applicants apply for the position, making sure nobody is wasting their time, neither you nor them. Our research, done in April this year, showed us that the main thing that interns want is from their internship is the opportunity to learn practical, hands-on skills in the events industry. If you’re going to provide them with structured training to teach them these skills, tell them this! 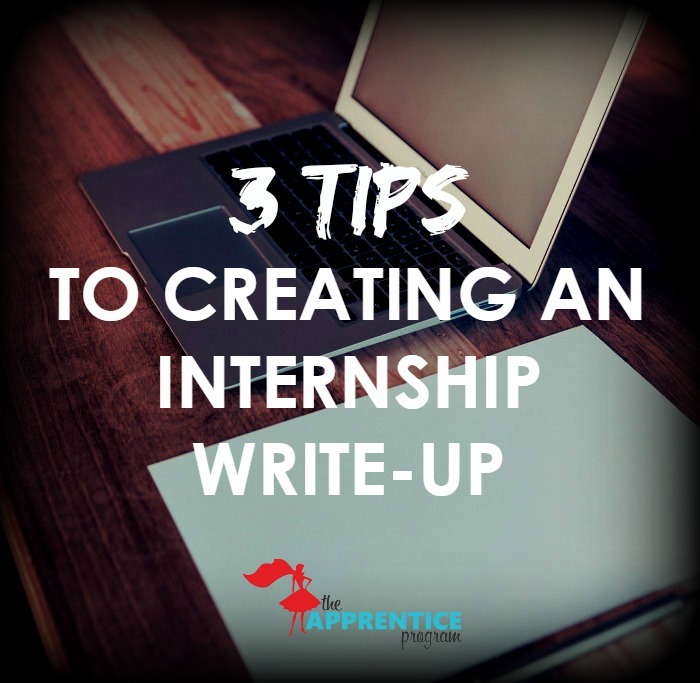 This reassurance is a sure fire way to attract potential interns to your firm. And of course, tell them if you are using The Apprentice Program curriculum! The Apprentice Program helps you onboard your interns faster, teaching them all the critical topics of wedding planning. This means that when it comes to being on-site at a wedding, your interns will be prepped and ready for action! You can start at any time, with the custom-crafted 6-week training program that’s just $75/intern. Well worth every penny. Join our VIP mentor’s list today to unlock more insider tips on how to work with interns, sales/marketing tips to book more brides and special discounts on next semester’s training! can interns really learn outside of the event itself?